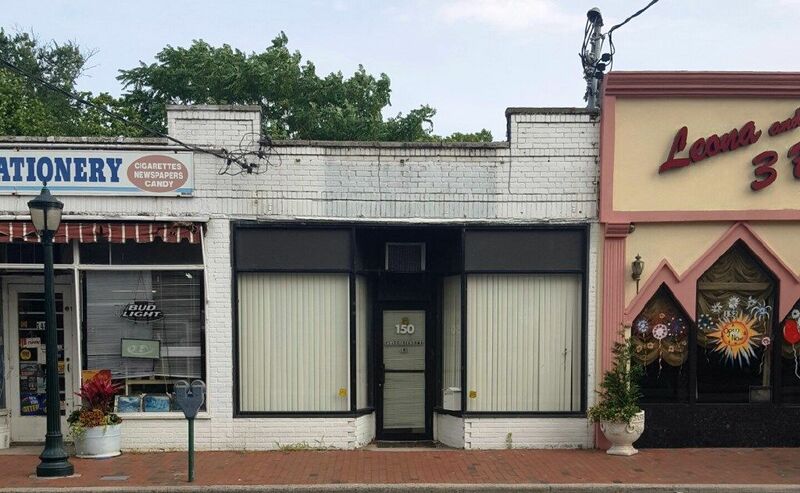 Recently renovated retail/office commercial building available for sale. Renovations include newer roof, updated electric and finished basement. Row type store w/common walls currently owner occupied and will be delivered vacant. Approx. 1,080 SF of retail/office space plus approx. 800SF of usable basement. 19feet of frontage. Building has 1 parking space in rear as well as plenty of street parking. 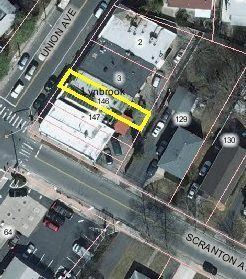 Located in high traffic area at the corner of Union Ave and Scranton Ave. A short distance to the LIRR as well as Lynbrook's Kindergarten Center, High School and South Middle School.